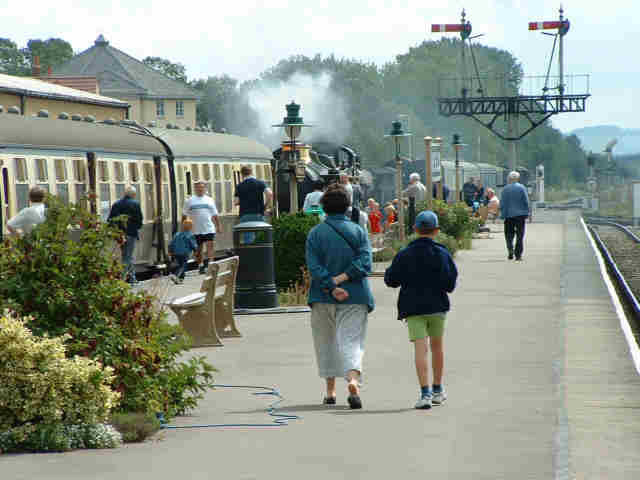 WSE is the on-line unofficial newsletter with all the news from the West Somerset Railway. Due to health problems publication of WSE has been suspended, however these pages will remain as an archive. 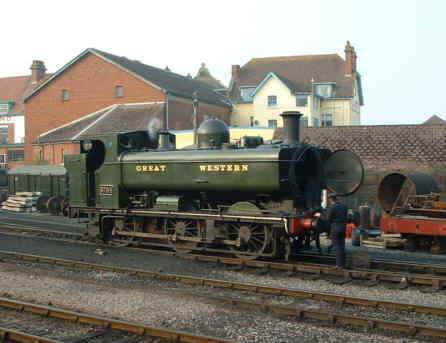 West Somerset Railway -an unofficial site full of information and photos of the West Somerset. 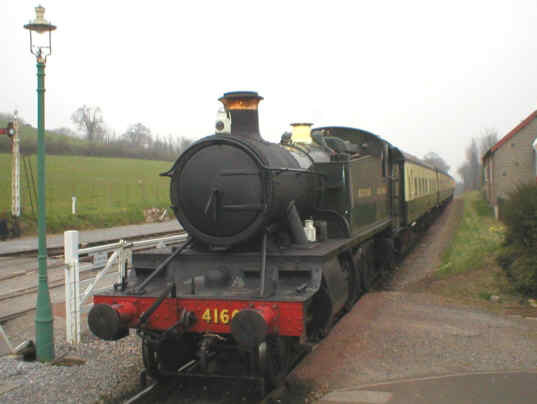 West Somerset Railway Association - the Association is the main support group on the line. 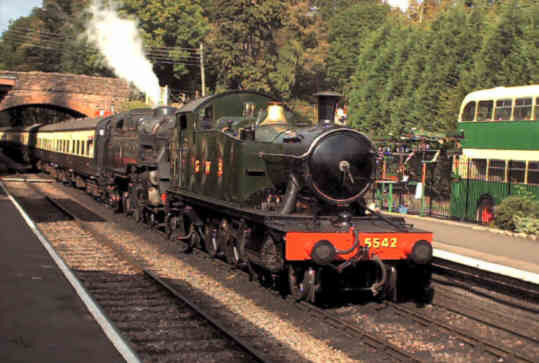 The Official West Somerset Railway Web Site - for trains times and fares etc. 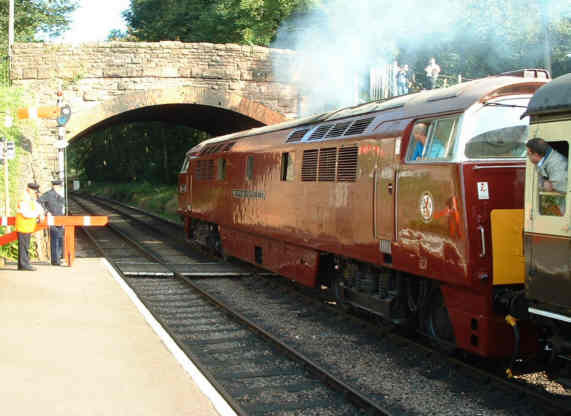 West Somerset Railway, heritage steam and diesel trains - pages of photos of the WSR. Diesel & Electric Preservation Group Ltd (DEPG) - who look after the line's diesels. 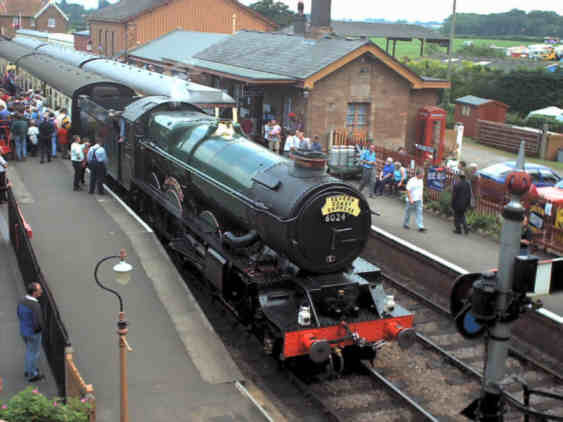 wizzer.me.uk is a new site about the West Somerset Railway by a fellow volunteer, Jon Tooke. He often finds odd places to take photos from and even odder things to take them of so check it as it grows! © 2002-2007 S G J Huddy. These pages and the newsletter are independent of, and are not officially supported by, the West Somerset Railway plc or any of the affiliated organisations, unless specifically mentioned on the appropriate page. All information is believed correct but neither this web site nor the Railway can be held responsible for any errors.